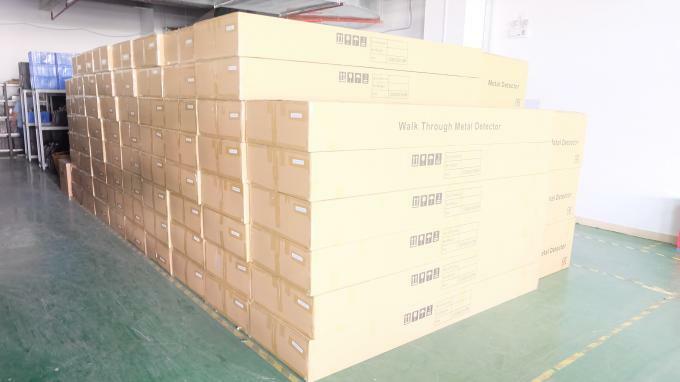 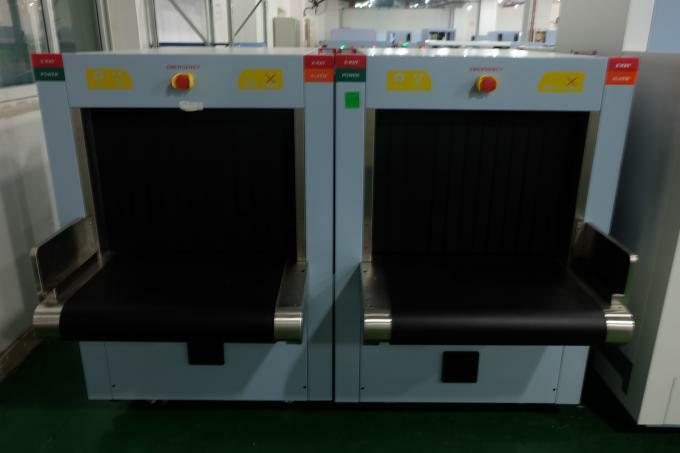 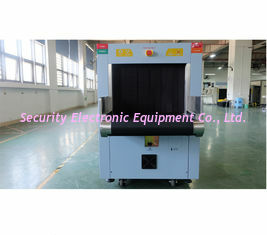 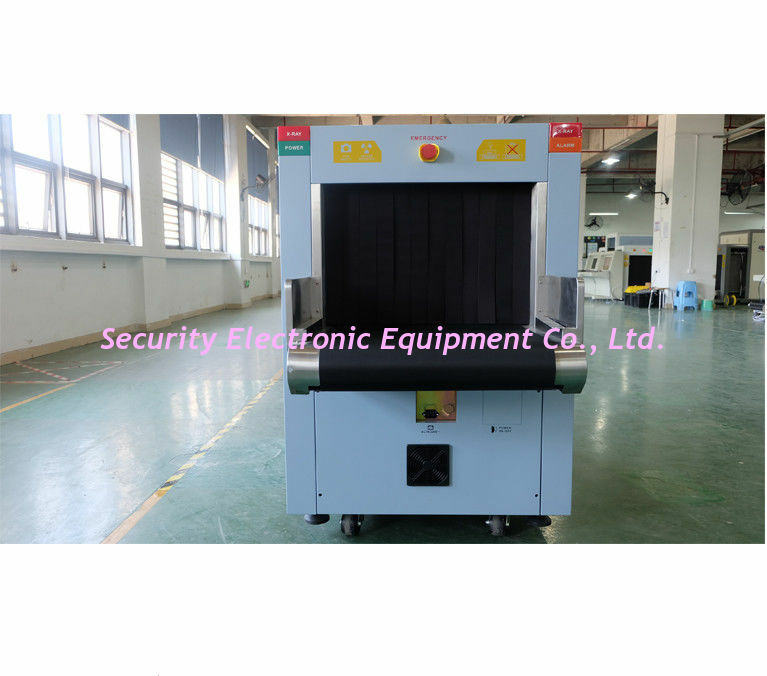 A: We are the biggest professional manufacturer of security equipment with almost 10 years experiences in Shenzhen china. 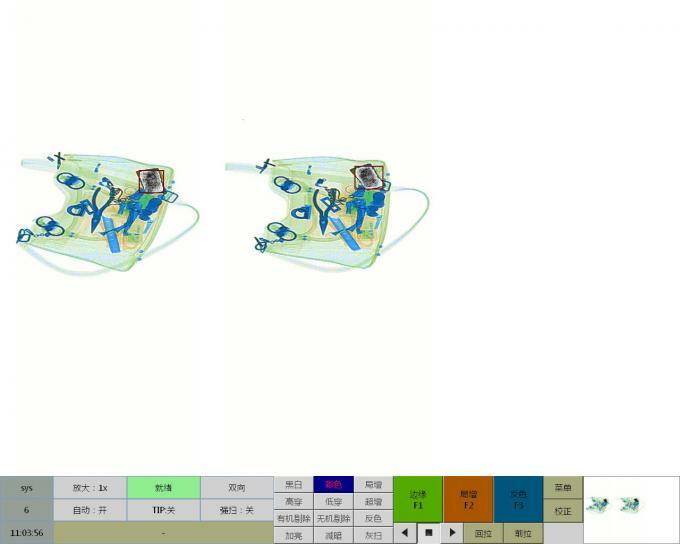 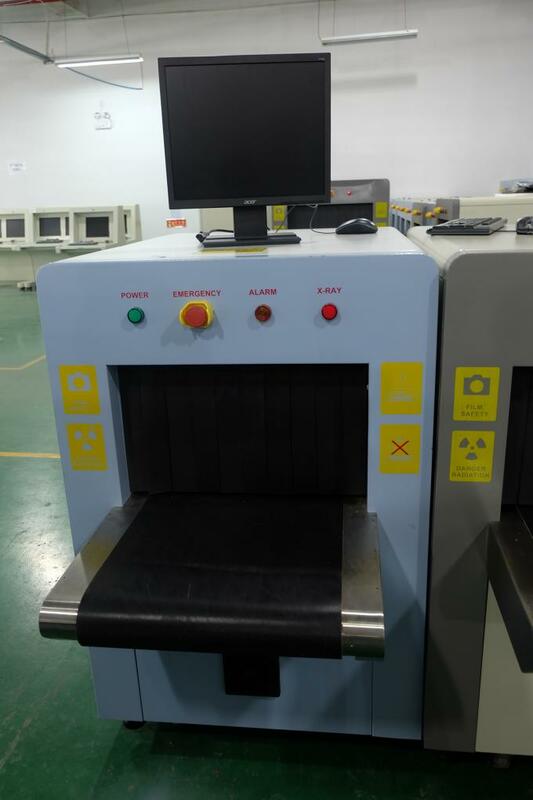 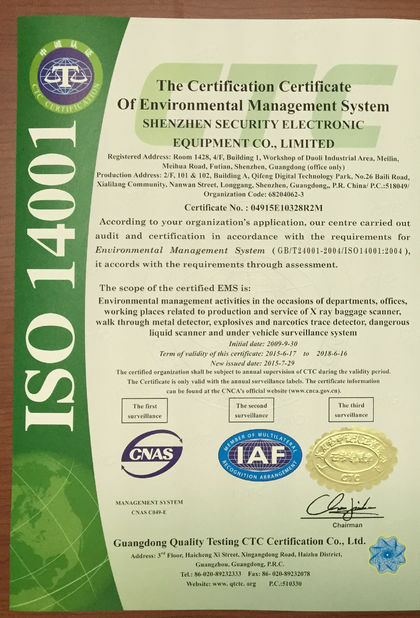 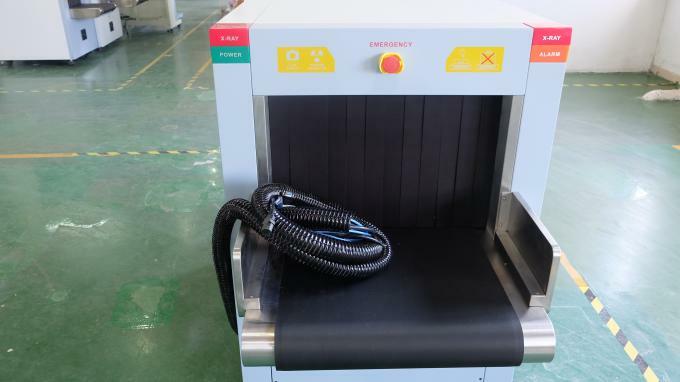 A: We control every production process in accordance with ISO9001, ISO14001, ISO18001 and CE certification, Radiation safety certification, FCC, ROHS, CE. 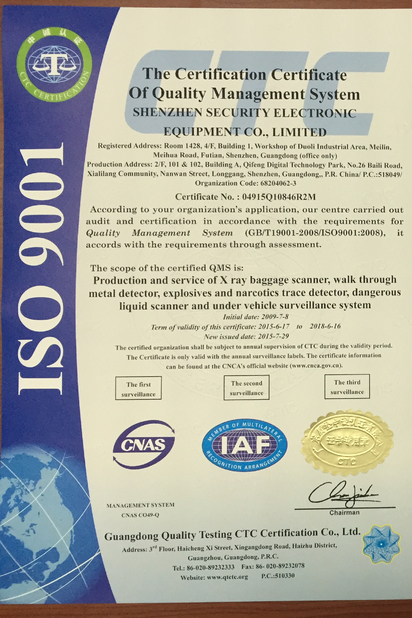 A: 100% guarantee on our product; install instruction and video support; software debugging with remote control support; The whole unit 1 year free guarantee.